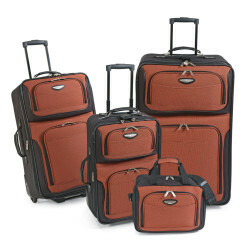 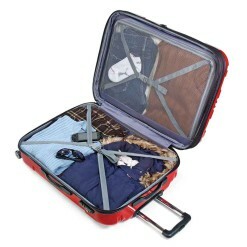 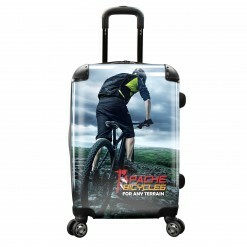 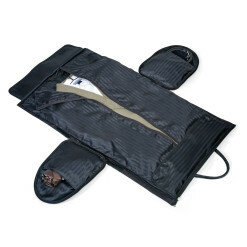 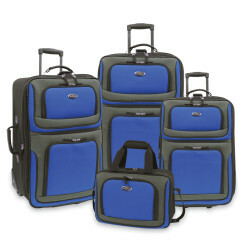 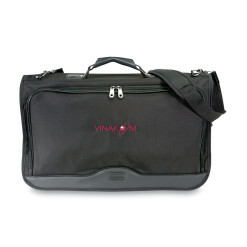 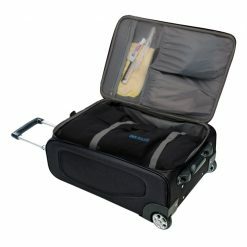 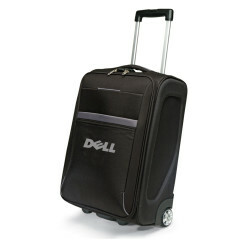 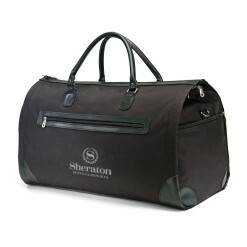 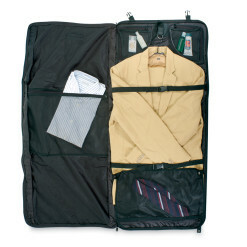 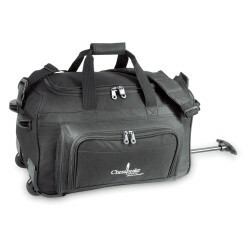 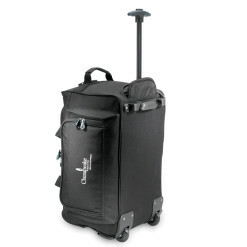 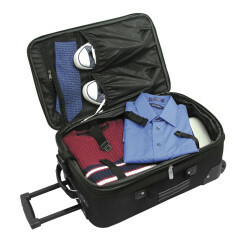 This product line is our premium collection of luggage sets and carry on pieces. 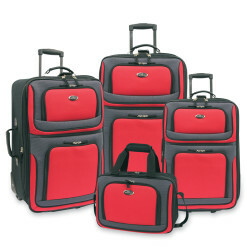 Options range from hardened Polycarbonate or ABS Hardcase spinners to dependably tough soft-side rolling sets. 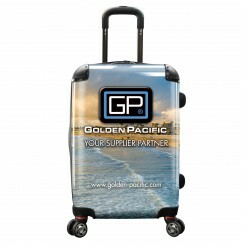 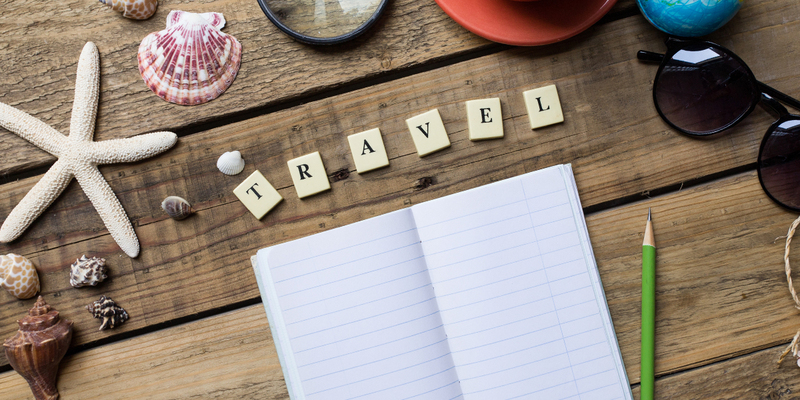 When your customers are on the go, they’ll be grateful they have this travel gear by their side and remember your brand for years to come.